Check for the current dates in the CALENDAR (under EVENTS) and in your Bulletin. Please consider bringing a guest to BAR 54 as an introduction to the Club and possibly as a prospective member. 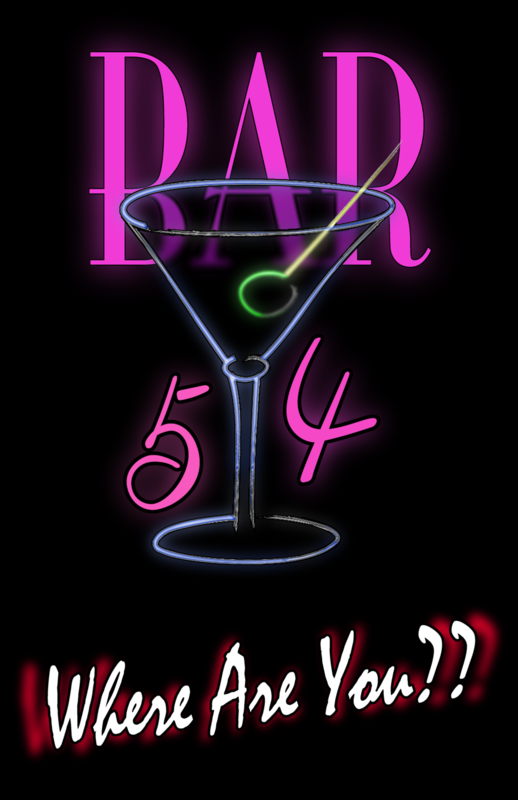 Until further notice to the contrary Bar 54 will be held the third Tuesday of the month. We hope that you will plan to join us for a relaxing, interesting, enjoyable visit with friends over drinks from 4 – 6 pm.. As always, guests are welcome. Please join us if you can and remember that your guests are always welcome. A nice way to show your friends around the house and tell them about our activities.